101 - Black gloss colour block front with metal sides. Silenty is a unisex frame that has a distinct retro vibe based on a 40's shape with a keyhole bridge for additional comfort. The frame is made from the highest grade vintage Italian acetate with a gold metal arms contrasting against the black gloss. This frame is a juxtapose between old and new creating a unique look. 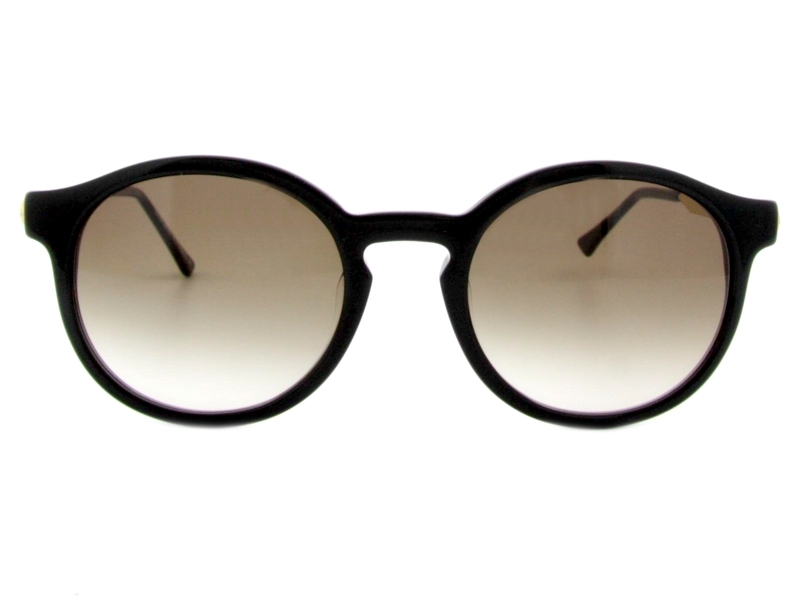 Create a stir everyday with these wonderful Thierry Lasry Silenty that are lovingly handmade in France to the highest standards.